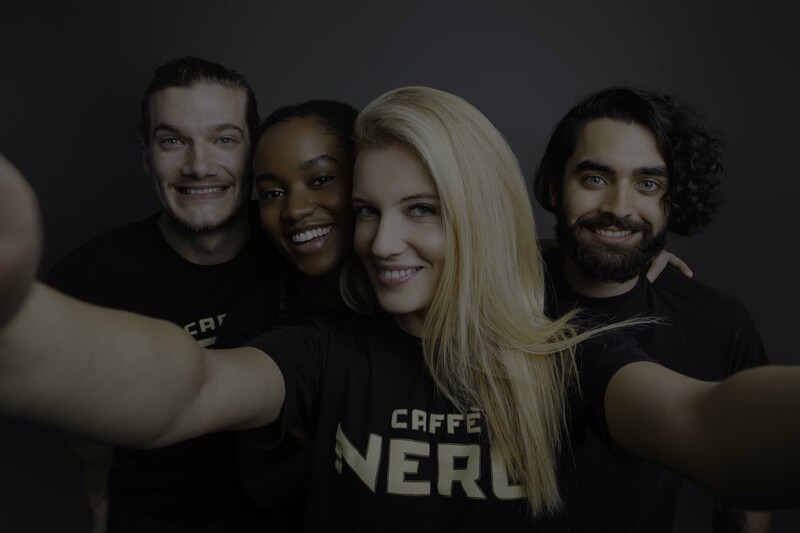 In the Caffé Nero Group, we are extremely proud of the diverse teams that we have, the work we do across all of our brands and in all of the territories that we operate in. By continuing to work on driving equality, diversity and inclusion at every level across our organisation, we ensure that we pay all our employees fairly according to their job role, based on robust benchmarking against similar roles in comparable organisations across our industry. We are pleased to announce that our Gender Pay results this year sit below the benchmarks for our industry. However, we recognise that we can do more to address gender inequality in our business, particularly by ensuring more women progress into senior positions, and by actively encouraging women into traditionally male dominated roles. We are committed and passionate about continuing to reduce the gender pay gap in our organisation and we believe that all individuals, regardless of gender, can build a successful career at within any of our brands. The mean gender pay gap for 2018 was 10.9% which is below the national average gender pay gap of 17.4%. The median gender pay gap for 2018 was 2. The mean gender bonus pay gap was 20.9%. 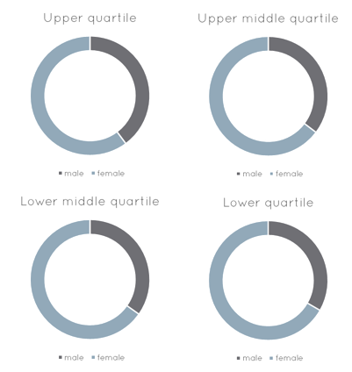 The median gender bonus gap was 28.8%. The mean gender pay gap for 2018 was -8 which is below the national average gender pay gap. The median gender pay gap for 2018 was 10.8%. The mean gender bonus pay gap was 15.7%. The median gender bonus gap was 1.3%. The mean gender pay gap for 2018 was 5 which is below the national average gender pay gap. The median gender pay gap for 2018 was 0. The mean gender bonus pay gap was -24. 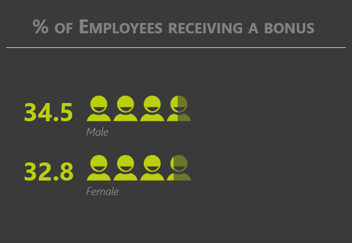 The median gender bonus gap was -31%. Overall, the Caffé Nero Group reports better numbers than the National Average Statistics in every category.